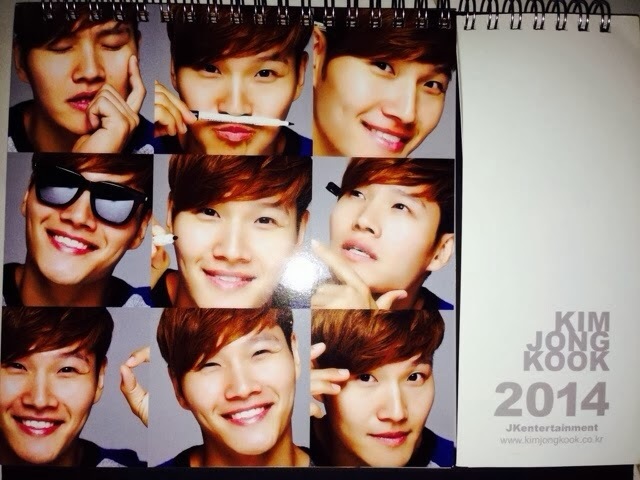 The contest for Kim Jong Kook 2014 Offical calendar has closed. Thank you all for your participation. Congratulations to Lum Yan Ying! Please continue to support Everything Sweet! Don't forget to support Travel Bytez too. For all the Running Man and Kim Jong Kook fans, please tune in to more updates from the blog. :) Thank you once again for your participation.